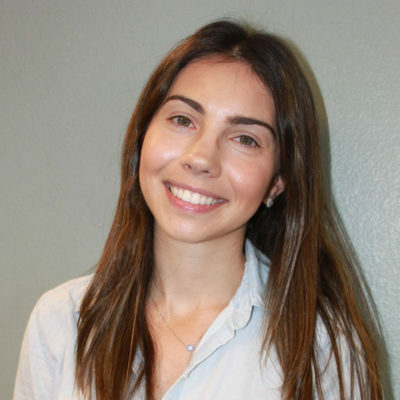 Meet our newest D.V.M. Extern Kimberly. 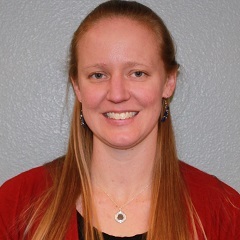 She received her bachelor’s degree from The University of Rhode Island, she is currently pursuing her D.V.M. at Mississippi State University. 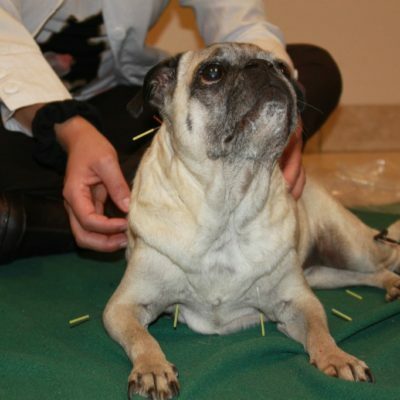 Veterinarian Dr. Erica Monaco of Craig Road Animal Hospital in Las Vegas, Nevada, discusses the benefits of acupuncture therapy in cats and dogs. 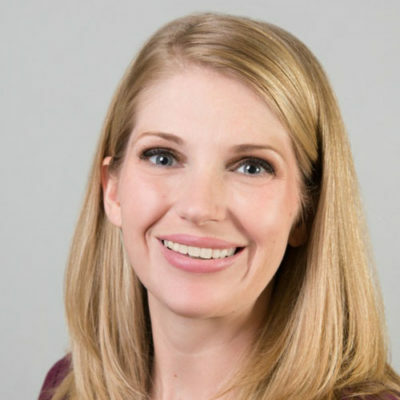 Growing up in Sacramento, California, Jennifer had a wide variety of pets. “I’ve always wanted to become a veterinarian,” she says. 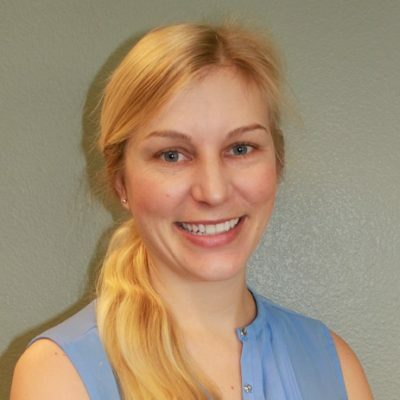 We’re excited to introduce Jennifer, our latest D.V.M extern. 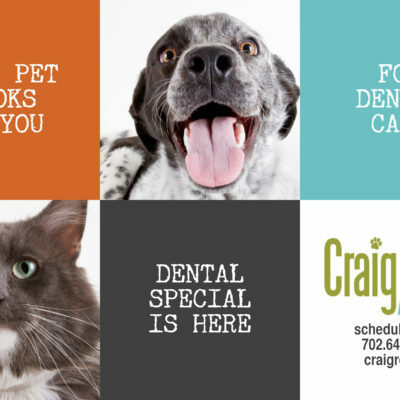 Craig Road Animal Hospital welcomes Andrea, our newest D.V.M. extern. Andrea comes to us from Myrtle Beach, South Carolina. 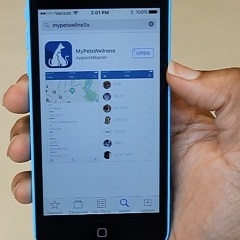 MyPetsWellness, is now available in the App Store for iOS devices and in the Google Play store for Android devices. 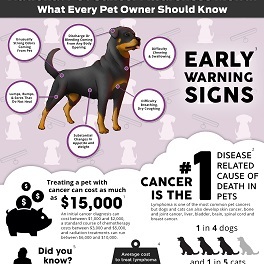 The app gives you access to all of your vital pet health information at any time, from anywhere. of a dental cleaning and polish procedure. 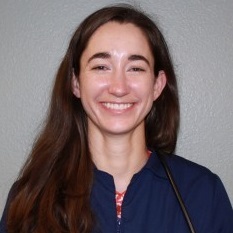 Rikki joins the team at Craig Road Animal Hospital as part of our extern program. Currently, Rikki is pursuing her D.V.M. 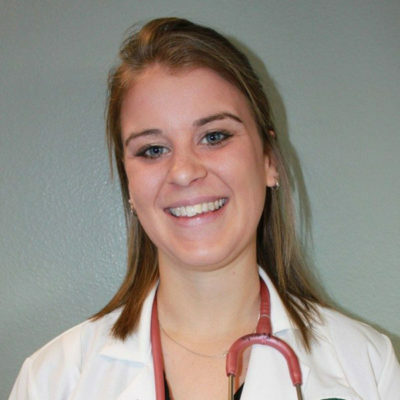 degree at Colorado State but her journey to becoming a veterinarian started here in her hometown of Las Vegas, NV. 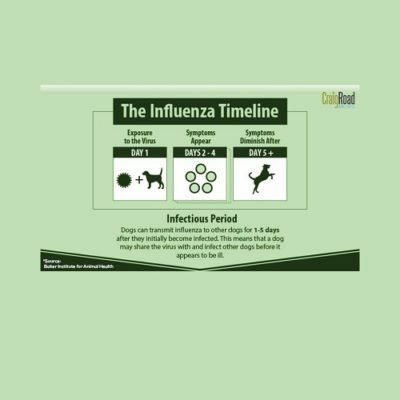 With the continuing dog flu outbreak in multiple states, dog owners are concerned about what they can do to mitigate the risk posed to their pets. 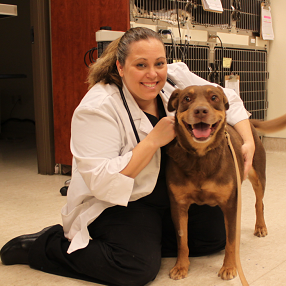 Nalu, a Labrador Retriever Mix dog, came in to Craig Road Animal Hospital after a weekend camping trip with his owners. Nalu was vomiting and did not want to eat. Dr. Courtney Daniels suspected that Nalu had eaten something that he shouldn’t have. Have you ever noticed the many different colors we wear in our hospital? It may seem like we get to wear the color of our choice, but there actually is a reason behind each one.